Last weekend, Erin and I caught up with our old friends The Polyphonic Spree at the Duck Room — a basement club here in St. Louis. We caught the massive group at the same place in 2012, and it was amazing to watch them cram so many people onto a small stage. Frontman Tim DeLaughter brought 14 to town on Saturday for a thrilling show that barely missed a beat. 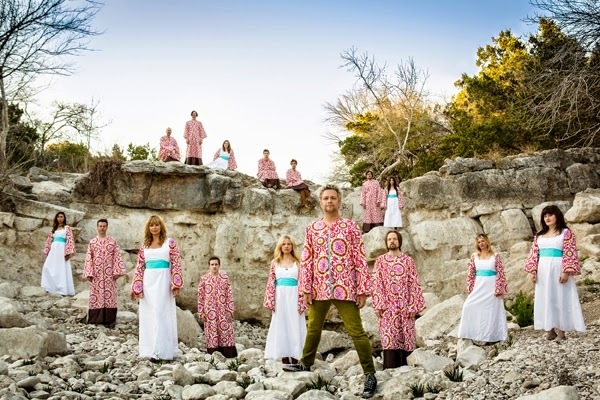 The Polyphonic Spree should be playing theaters; their sound is designed for that type of venue. Even so, the club setting works surprisingly well and brings an intimacy that you wouldn’t expect from such a large act. After breaking out in the early 2000s, The Polyphonic Spree have become more of a cult band with a smaller but dedicated fan base. This brings immediacy to their shows that you don’t feel with more popular artists. Connecting this subject to movies, it’s easy to wish for a larger audience to see our favorite gems instead of the latest blockbuster. That idea doesn’t work for several reasons, however. A film like Snowpiercer is epic but too offbeat to work for the masses. If it was designed to draw huge crowds, it would probably be less inventive. There are exceptions to this rule. From what I’ve heard, Guardians of the Galaxy finds a common ground between originality and mainstream appeal. That’s pretty rare, however. Another challenge is keeping us from growing numb to the hype. Boyhood is a niche film, but I can’t go anywhere online without hearing raves about it. The hyperbole is way over the top, even if it’s one of the year’s best films. I’m not a person who wants to keep the sleepers to myself, but there’s the other side of the coin when our beloved little film becomes something else entirely. Ryan McNeil of The Matinee took the long trip to Missouri last week to visit our baseball stadiums. On Thursday, it was great to meet up with him in St. Louis at a local establishment. Ryan also hosts The Matineecast, and his latest episode with guest Adriana Floridia covered a trio of interesting films. Along with Woody Allen’s new release Magic in the Moonlight, they discussed The Brothers Bloom and Certified Copy. The two older titles are both intriguing films, and Ryan and Adriana did an excellent job delving into them. 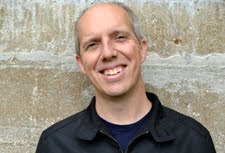 The meet-up with Ryan also was the first time that I met fellow St. Louis resident John LaRue, who writes at The Droid You’re Looking For. A few weeks ago, John put together the “Seven Reasons to Go to the Drive-in”. I have fond memories of visiting drive-in theaters as a kid, and he explains why we should be giving those places more attention. There aren’t too many left anymore, but that doesn’t mean they’re obsolete. Beyond the nostalgia of visiting an old-school theater, they’re also a great value! Amazon will premiere a new group of pilots next Thursday, including The Cosmopolitans from the wonderful Whit Stillman. It’s been on my radar for months and easily ranks as the most anticipated piece of pop culture on the horizon. Stillman directed three witty gems in the ‘90s but didn’t return to feature films until 2012’s Damsels in Distress. I love all four movies, and this new project seems right up my alley. It stars Chloe Sevigny, who starred in Stillman’s The Last Days of Disco back in 1998. 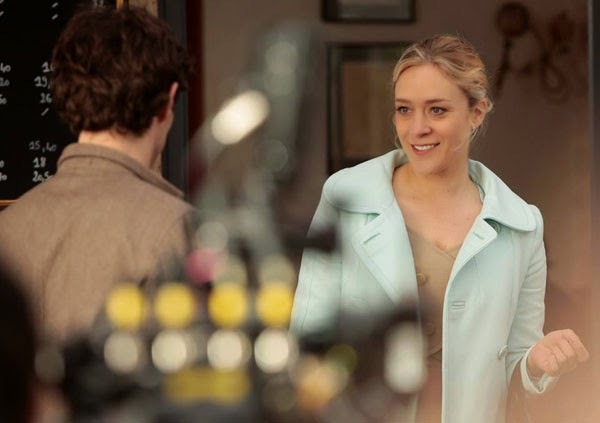 Adam Brody and Carrie MacLemore from his last film also appear in this show about young Americans in Paris. This behind-the-scenes preview from Indiewire gives more details on this exciting potential series. I’ll be promoting the heck out of it next week and will post a review on Thursday night. The awful situation in Ferguson has continued this week, and this community will be feeling the impact for a long time. There have been many intelligent pieces written about the aftermath, and one of the best is from Omer M. Mozaffar at Roger Ebert.com. His article “Ferguson, Missouri: Third World America vs. Atlas Shrugged” looks at the very different reactions to Michael Brown’s death and places them in the context of our history. Mozaffar reminds us there’s no easy answer and introduces questions that will be front and center in this country in the near future.